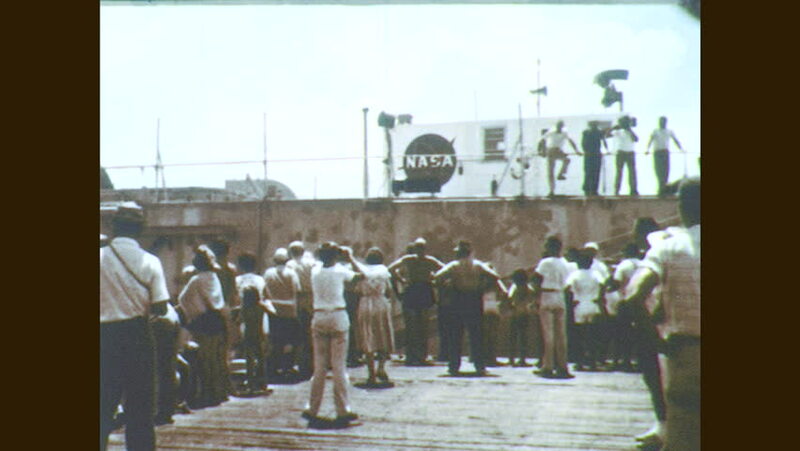 1960s: Crowd watches barge. Truck moves rocket from barge. Man watches rocket removal. hd00:33CIRCA 1950 - Soviet weaponry is shown at an exhibition at Aberdeen Proving Ground. hd00:29TULCEA, ROMANIA - AUGUST 04: Romanian traditional dance at the International Folklore Festival on August 04, 2012 in Tulcea, Romania. 4k00:211940s: UNITED STATES: guests at special event by building. Ladies in white dresses. Girl looks at camera. hd00:41KYIV, UKRAINE - MAY 16, 2017. Many people walk down the street. Crowded street. Crowd. Slow motion. 4k00:171960s RUSSIA: Group of people stand together. City. Flag waves on roof of building. sd01:381940s: Young women take part in dance training in Germany in 1944.